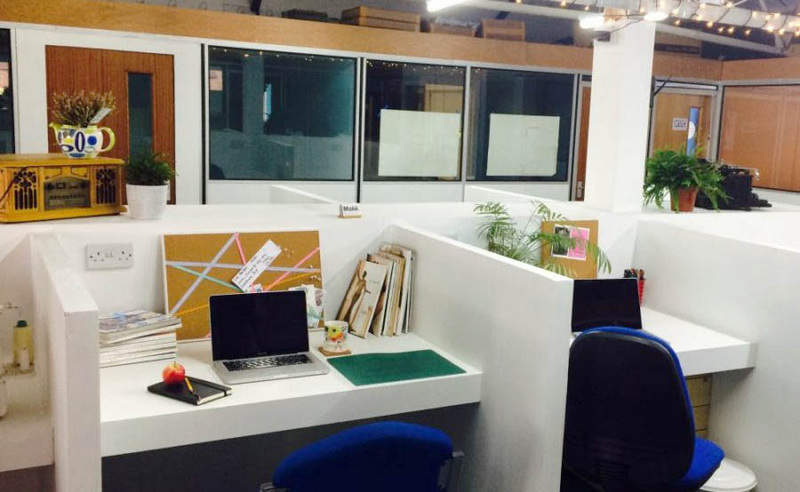 We are launching a desk residency to individuals looking to grow their fledgling independent businesses. We want to give someone a desk space at Make. North Docks to help them make the leap from home-working to co-working with a little added security. We’re always looking to open our doors to new people who need a space to work. This programme is designed to give someone the space they need to really grow their business.